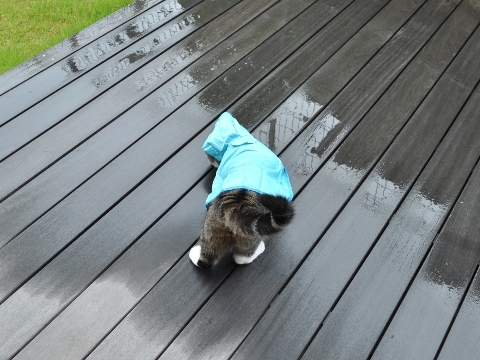 Because it is rainy season in Japan, it was rain on this weekend. 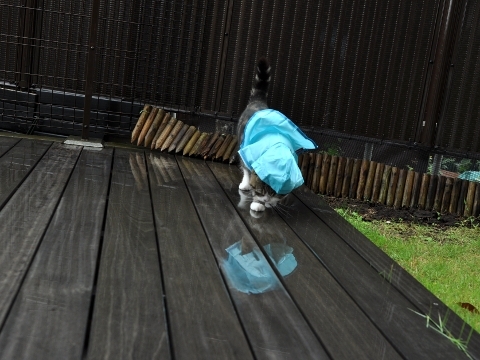 Because it was a light rain, Maru played in the garden with rain jacket. 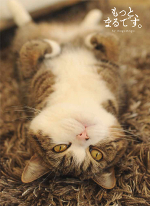 A restroom break. 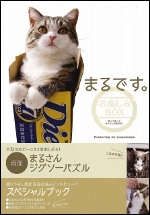 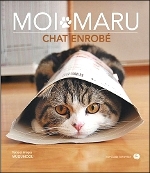 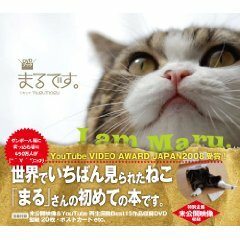 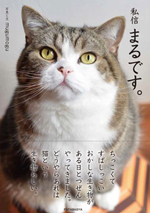 Maru went to the garden again after this.